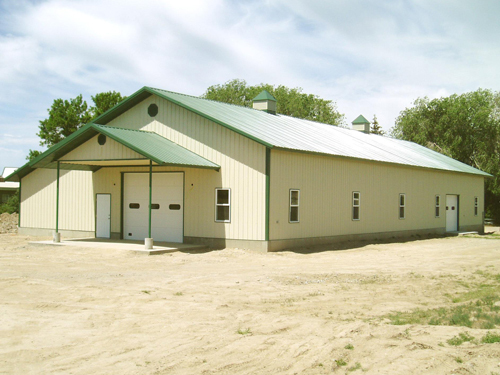 This is a list of just some of the options we offer in our buildings. 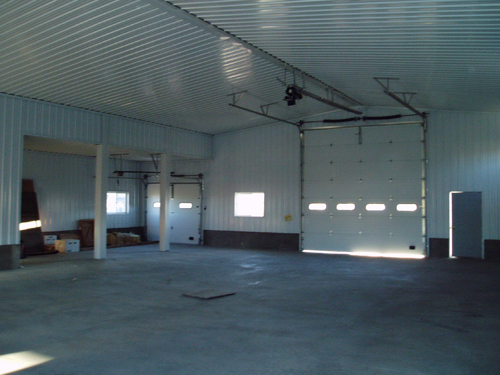 We can do so much that we’ve probably left something out, so if you’re looking for something specific, please ask! 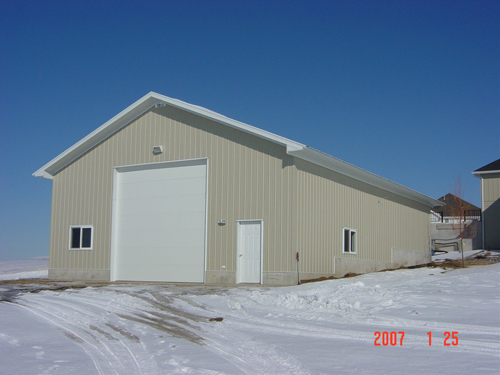 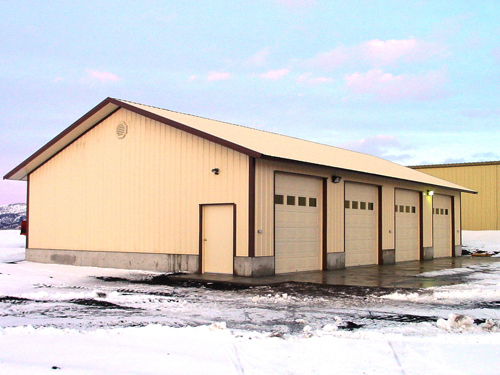 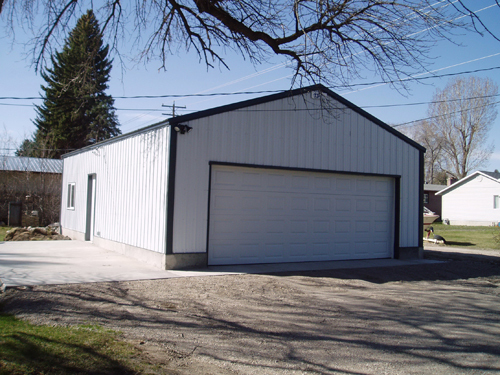 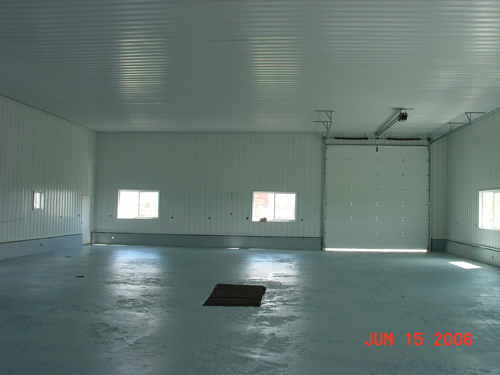 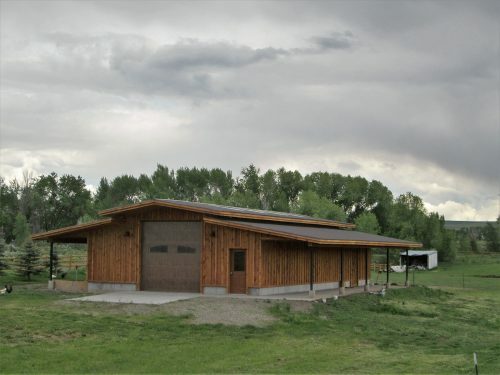 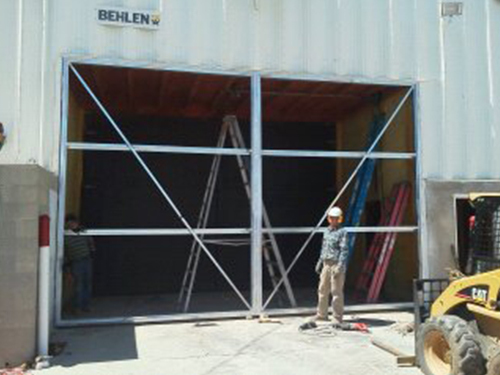 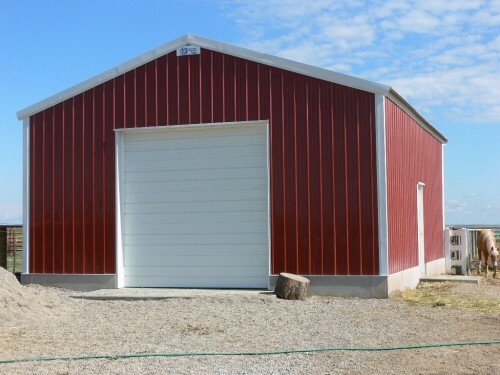 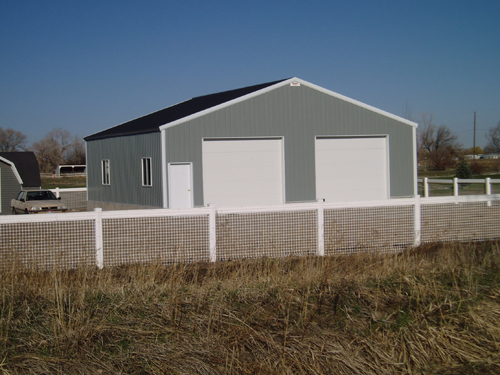 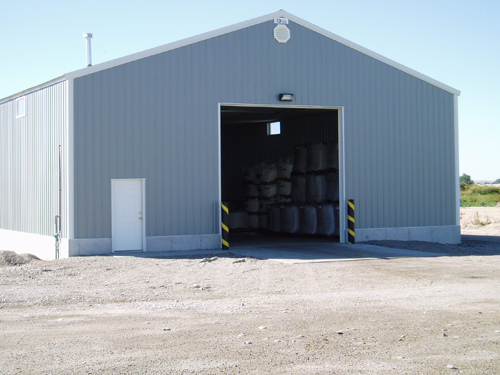 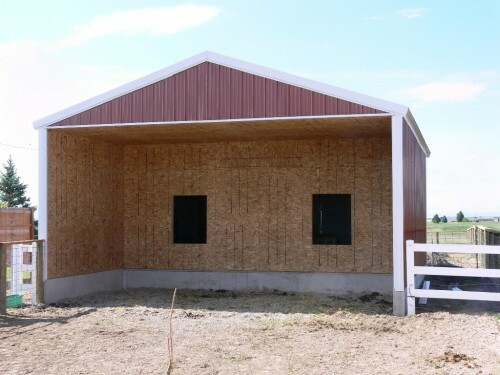 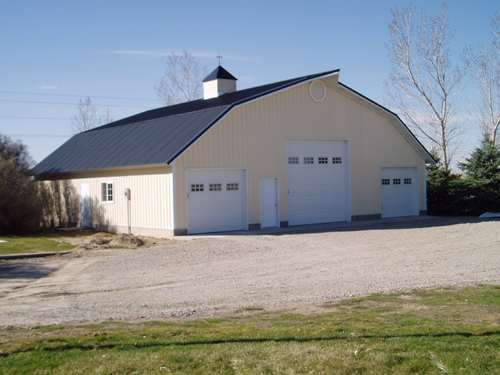 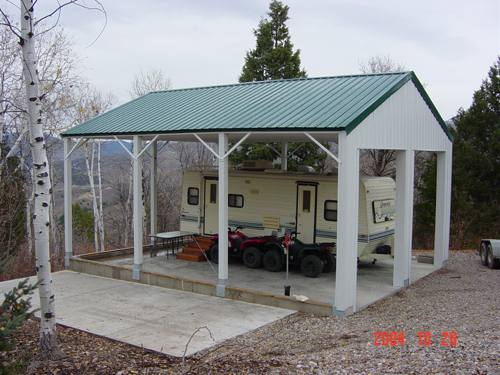 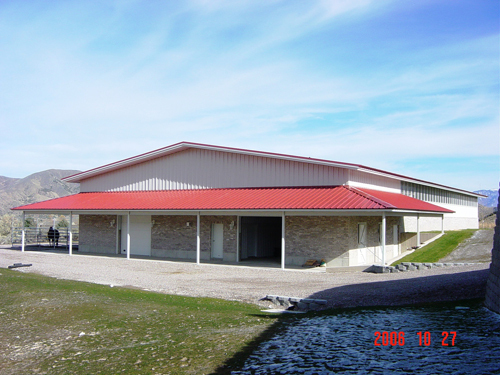 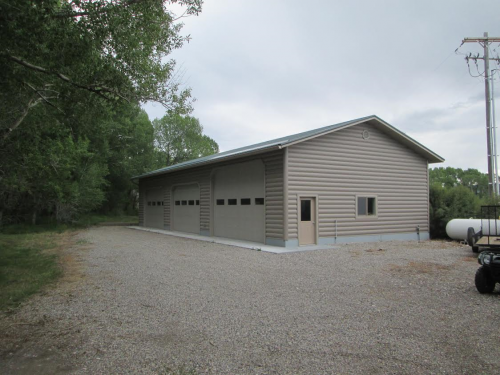 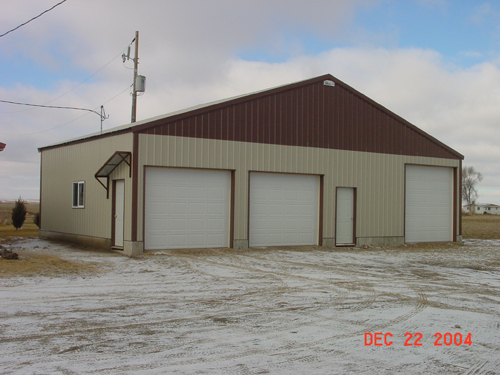 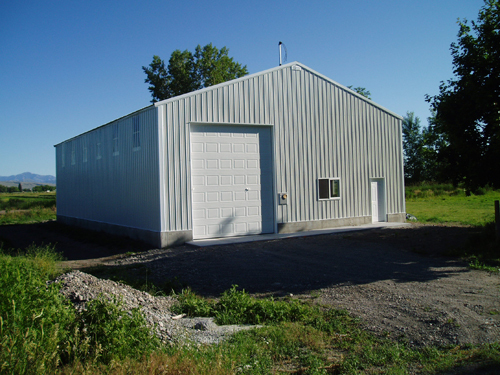 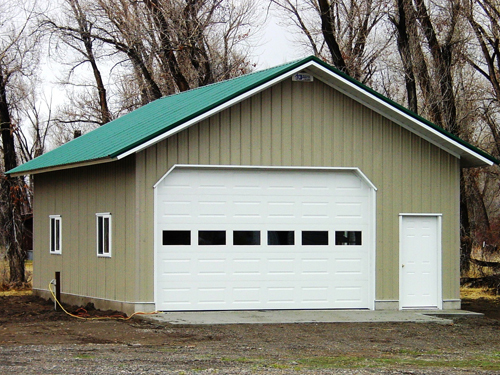 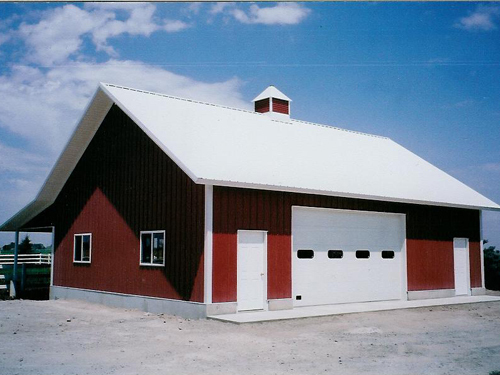 Below are examples of the types of buildings we build. 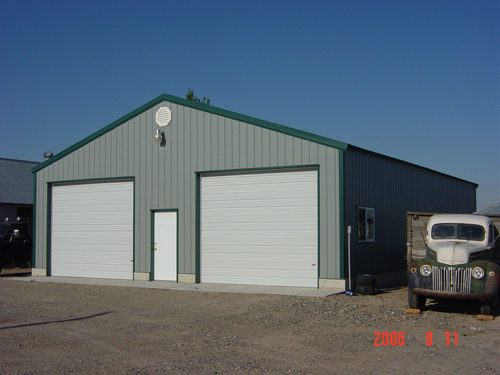 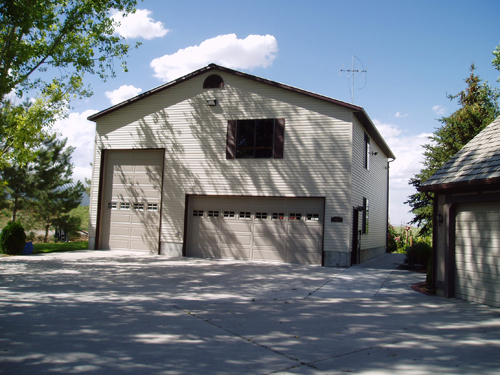 Along with each building type, we also offer repairs! 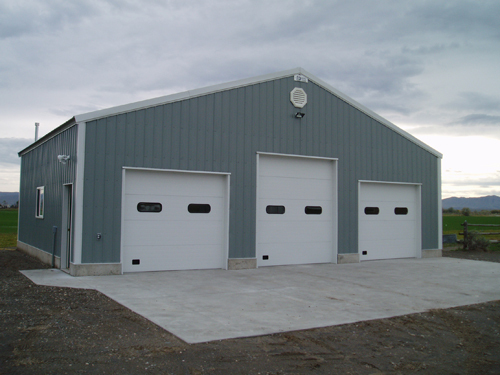 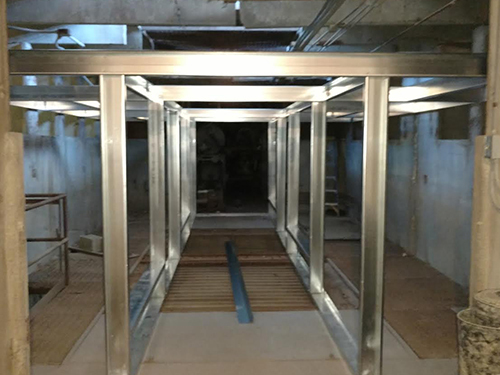 We can upgrade, renovate, and reinforce any structure you currently have, creating the perfect building to suit your needs. 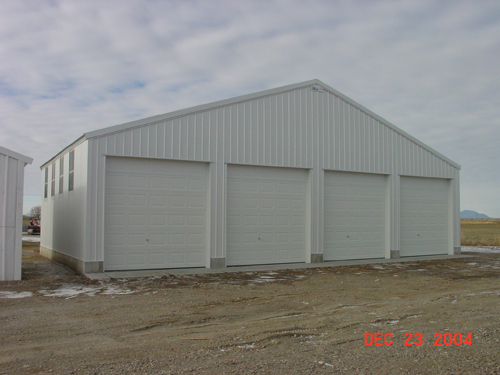 For any type of custom work, please contact us for questions and quotes. 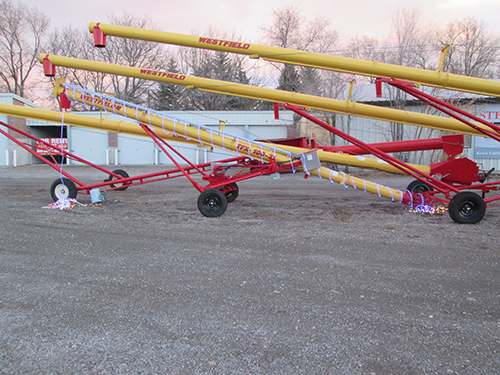 View our full selection of Westfield Grain Augers & Brock Grain Bins. 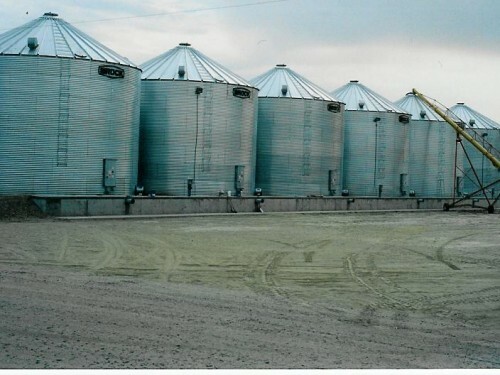 For our agricultural customers, Tri-County Builders is proud to offer Brock Grain Bins. 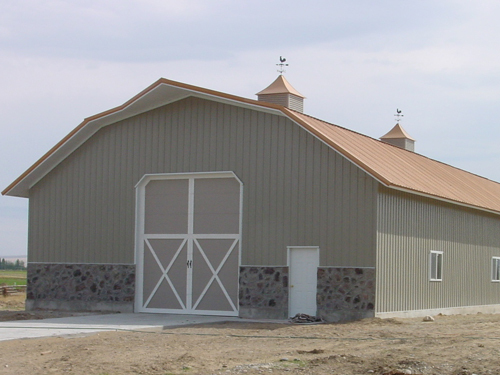 Using only the highest quality materials, brands, and equipment, our grain bins and augers are guaranteed to impress. 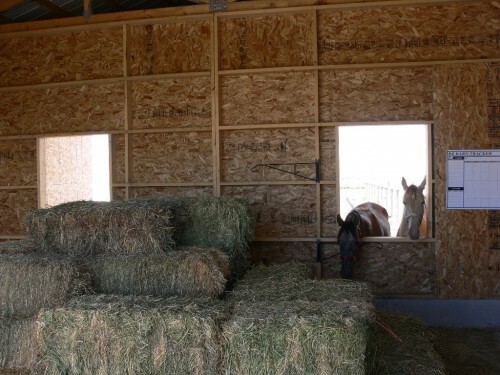 Click HERE to learn more about Brock. 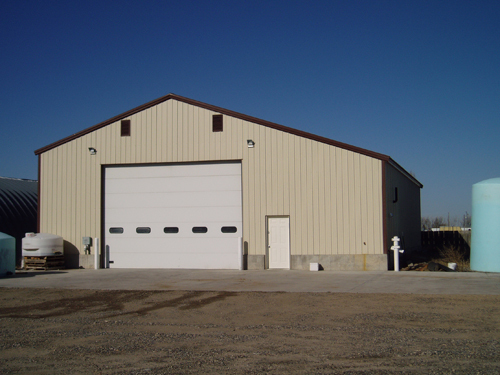 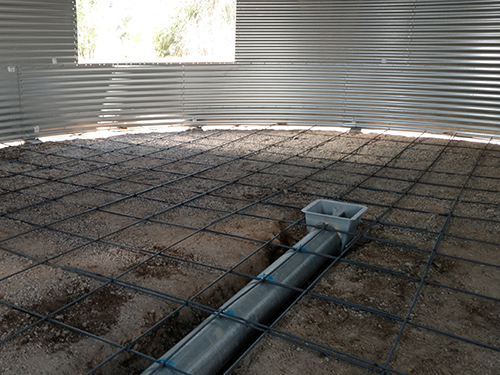 Tri-County Builders offers Remodels, Up Grades and Repairs for all existing Potato cellars. 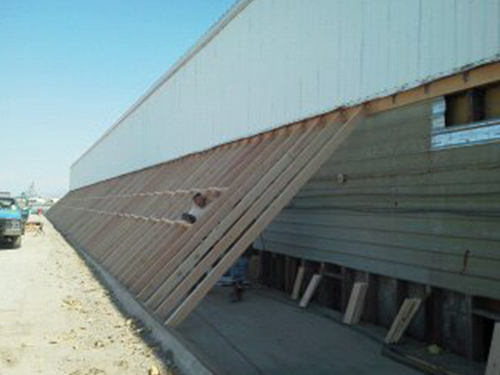 From structural damage to improvements, we can get it done.